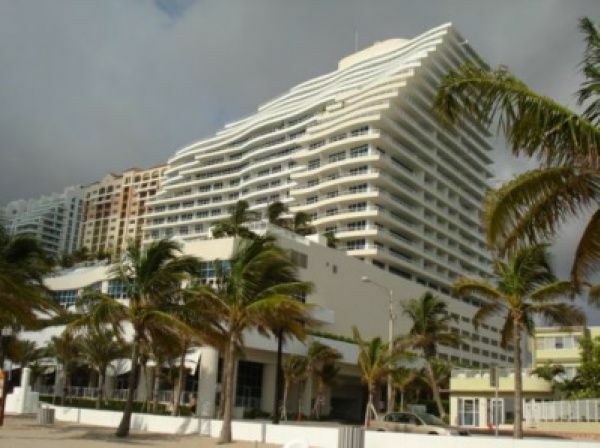 The Ritz-Carlton Fort Lauderdale can be found standing right across from the oceanfront and the sunny beach, it’s a name most people are very familiar with. 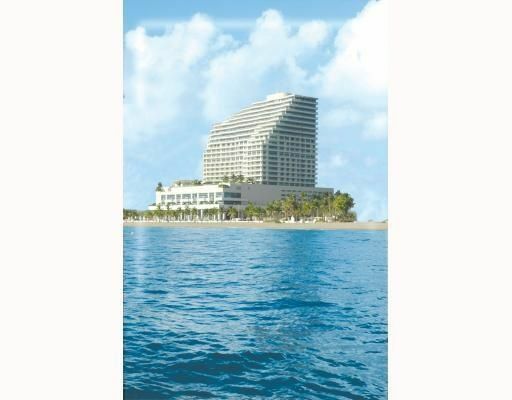 Assuming you know nothing about the Ritz-Carlton name, its regality is surpassed perhaps only by the Four Seasons yet the experience of staying in a Ritz-Carlton condo is a completely unique and unforgettable experience. 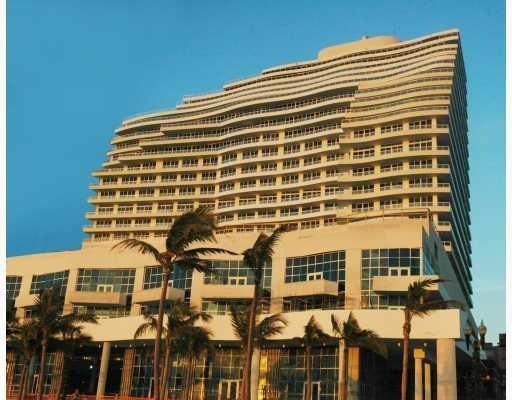 This Fort Lauderdale incarnation is another fine testament to the illustrious Ritz-Carlton brand. It’s the extra perks found at the Ritz-Carlton that really set it apart. After you’ve gone swimming, you can walk over to the poolside café and enjoy some great al fresco dining as well as drinks. You’ll also find a wine room, a spa with eleven treatment rooms and private massage areas and even golfing activities at the huge Grande Oaks Golf Course. Inside the guest rooms and suites of Ritz-Carlton you’ll find leather furnishings, oak wood flooring, and huge balconies that look out onto the beautiful oceanfront. 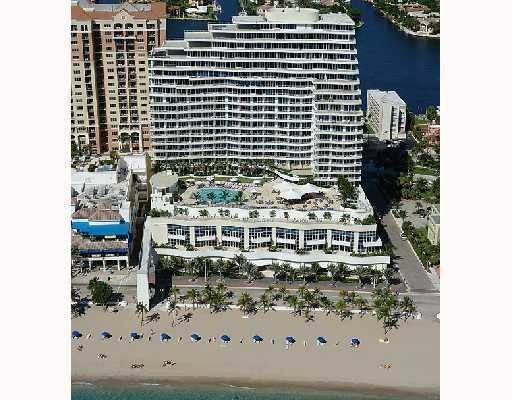 Luxury condo living doesn’t get much more luxurious than the Ritz-Carlton Fort Lauderdale. 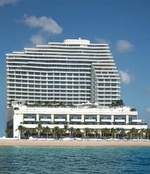 Ritz-Carlton Fort Lauderdale is aggressively dynamic. As a Ritz-Carlton condo resident, the best of Fort Lauderdale is available to you at a moment’s notice thanks to the area Ritz-Carlton calls home. 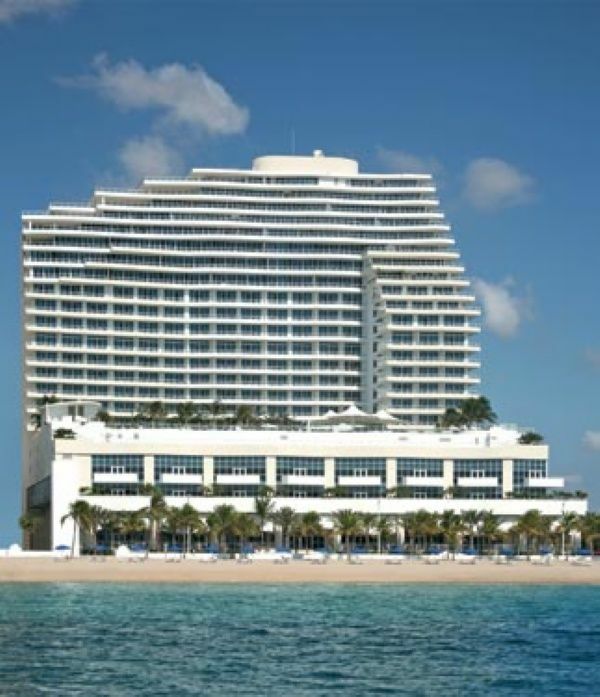 From Ritz-Carlton you can explore the sun-kissed sands of Fort Lauderdale, walk to the many hotspots in Las Olas near Ritz-Carlton or simply enjoy the modern ambiance that makes Ritz-Carlton even more appealing. 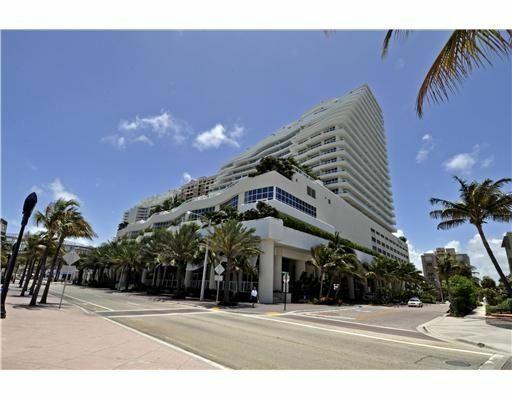 For more excitement, visit the downtown Hollywood area not far from Ritz-Carlton.